Offer between 20th of November 2018 to 28th of February 2019 at participating dealers only while stocks last. 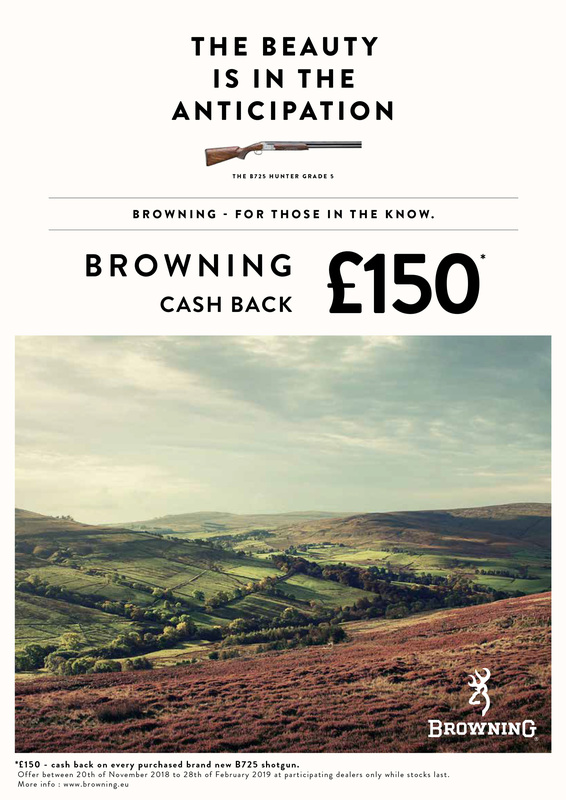 Cash back on every purchased brand new B725 shotgun. Only available in the UK.